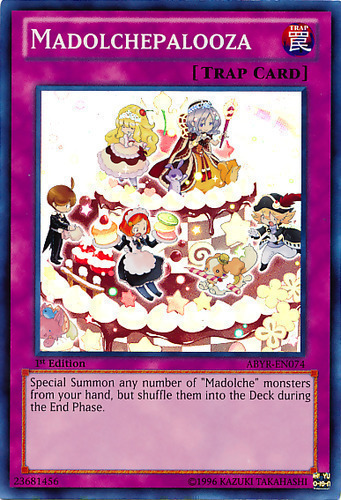 Special Summon any number of "Madolche" monsters from your hand, but shuffle them into the Deck during the End Phase. 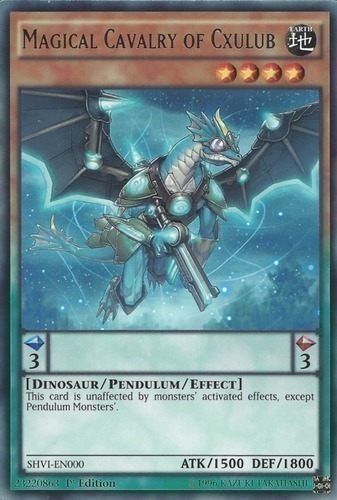 Once per turn: You can detach 1 Xyz Material from this card, then target 1 face-up Attack Position monster your opponent controls; change it to face-down Defense Position. 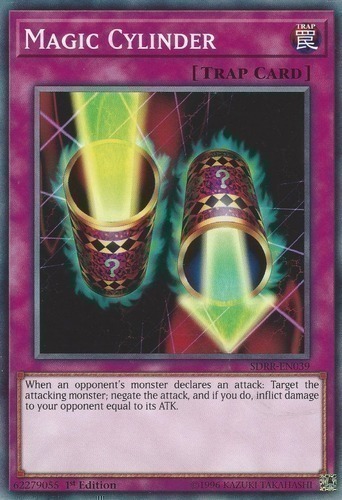 If a "Djinn" Xyz Monster you control would be destroyed, you can detach 1 Xyz Material from that monster instead. 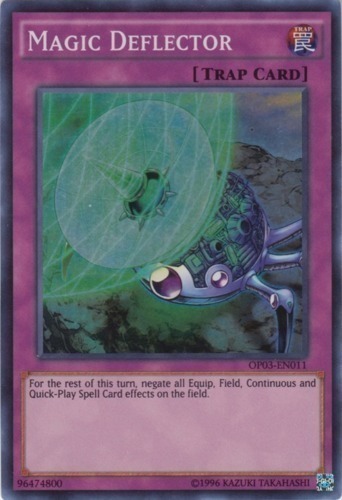 For the rest of this turn, negate all Equip, Field, Continuous and Quick-Play Spell Card effects on the field. 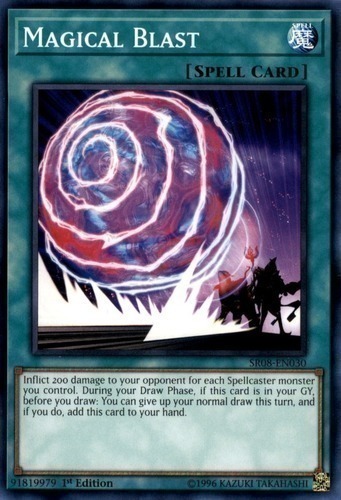 When your opponent activates a Spell Card: They can discard 1 Spell Card to negate this card's effect, otherwise negate the activation of their Spell Card, and if you do, destroy it. 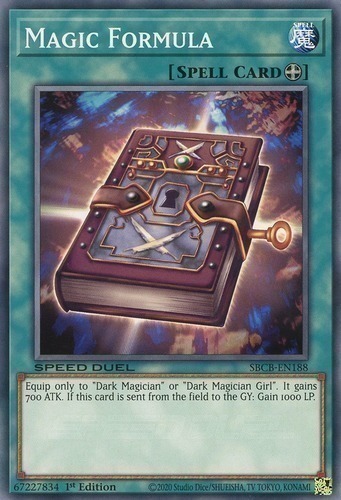 Equip only to "Dark Magician" or "Dark Magician Girl". It gains 700 ATK. 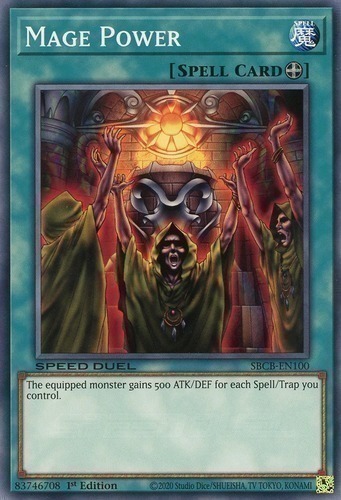 When this card is sent from the field to the Graveyard: Gain 1000 LP. 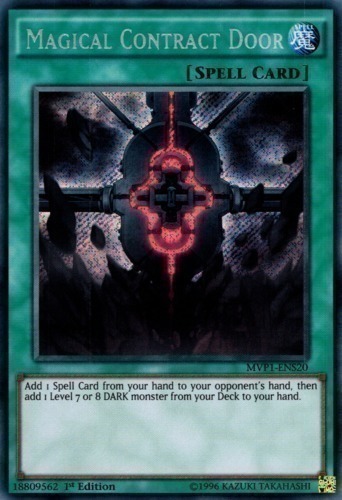 When your opponent adds a card(s) from their Deck to their hand, except by drawing them (except during the Damage Step): You can send that card(s) to the Graveyard, and if you do, inflict 800 damage to your opponent. 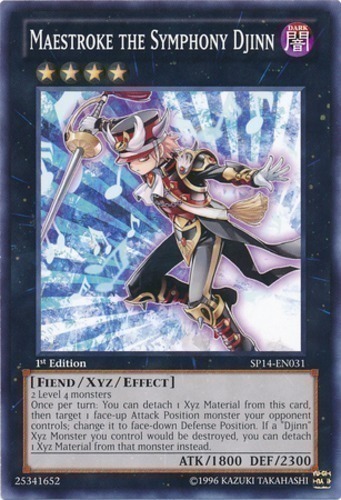 This effect can only be used once while this card is face-up on the field. Once per turn, you can select 1 face-up monster you control. 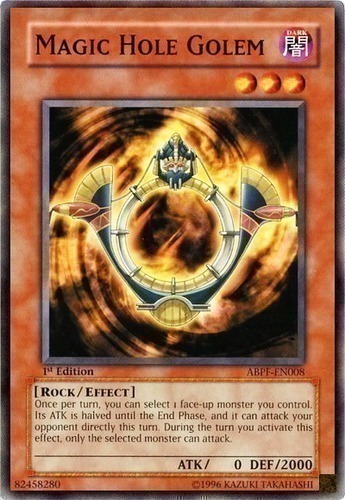 Its ATK is halved until the End Phase, and it can attack your opponent directly this turn. 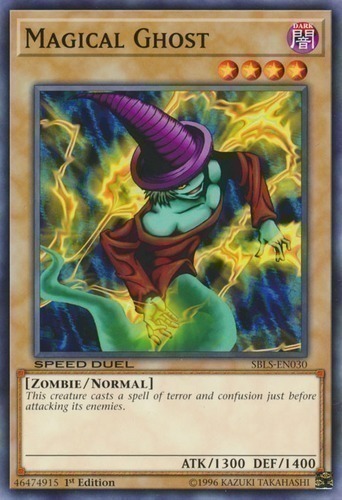 During the turn you activate this effect, only the selected monster can attack. 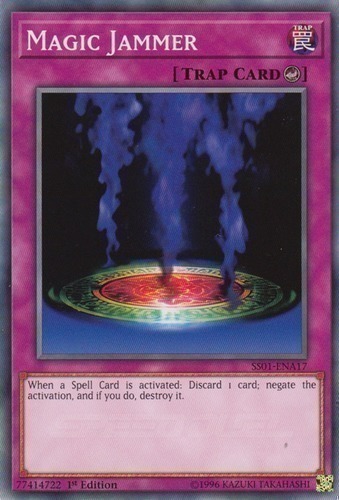 When a Spell Card is activated: Discard 1 card; negate the activation, and if you do, destroy it. 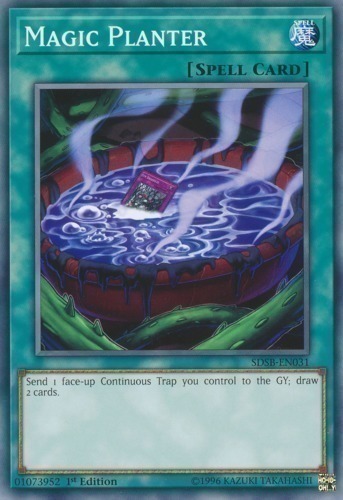 Send 1 face-up Continuous Trap you control to the GY; draw 2 cards. 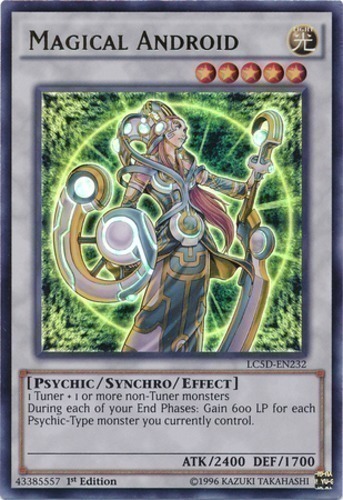 During each of your End Phases: Gain 600 LP for each Psychic-Type monster you currently control. 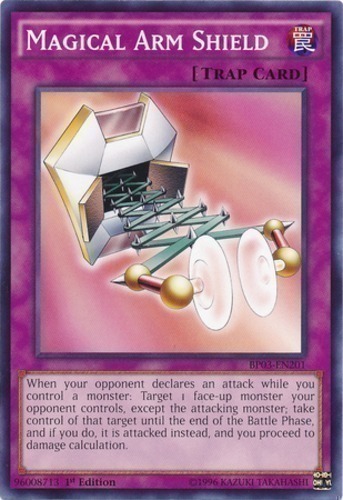 When your opponent declares an attack while you control a monster: Target 1 face-up monster your opponent controls, except the attacking monster; take control of that target until the end of the Battle Phase, and if you do, it is attacked instead, and you proceed to damage calculation. 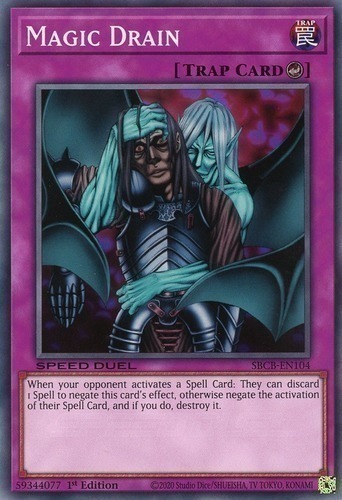 If you control a Spellcaster-Type monster: Inflict 200 damage to your opponent for each Spellcaster-Type monster you currently control. 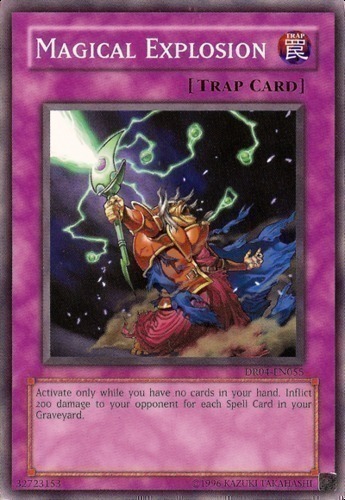 During your Draw Phase, if this card is in your Graveyard, instead of conducting your normal draw: You can add this card from your Graveyard to your hand. 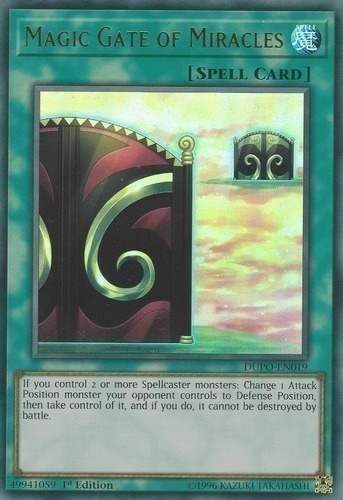 This card is unaffected by monsters' activated effects, except Pendulum Monsters'. 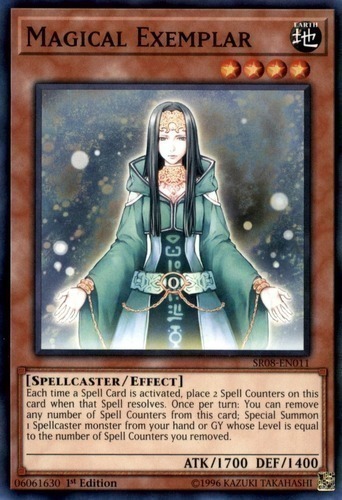 Each time a Spell Card is activated, place 1 Spell Counter on this card when that Spell resolves. 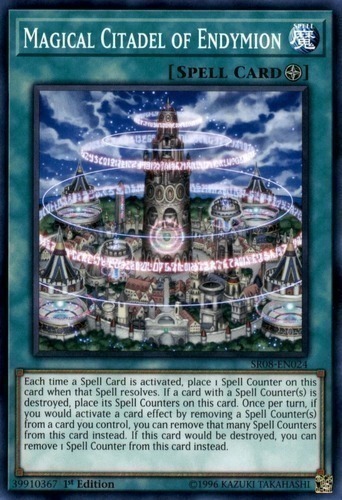 If a card with a Spell Counter(s) is destroyed, place its Spell Counters on this card. 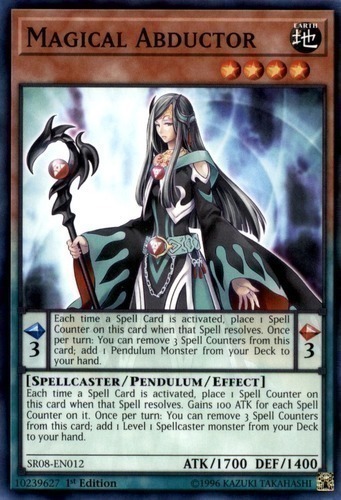 Once per turn, if you would activate a card effect by removing a Spell Counter(s) from your field, you can remove that many Spell Counters from this card instead. 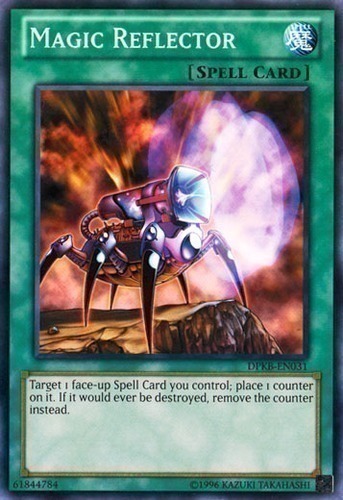 If this card would be destroyed, you can remove 1 Spell Counter from this card instead. 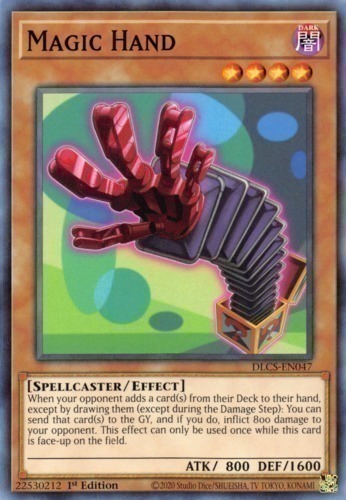 Add 1 Spell Card from your hand to your opponent's hand, then add 1 Level 7 or 8 DARK monster from your Deck to your hand. 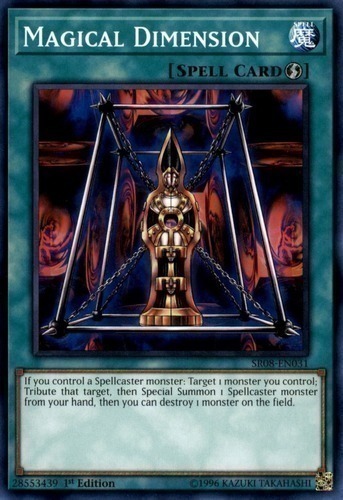 If you control a Spellcaster-Type monster: Target 1 monster you control; Tribute that target, then Special Summon 1 Spellcaster-Type monster from your hand, then you can destroy 1 monster on the field. 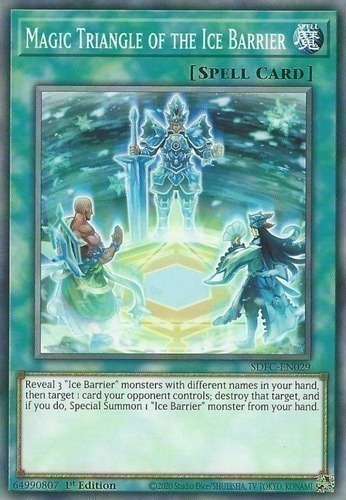 Activate only while you have no cards in your hand. Inflict 200 damage to your opponent for each Spell Card in your Graveyard. This creature casts a spell of terror and confusion just before attacking its enemies.